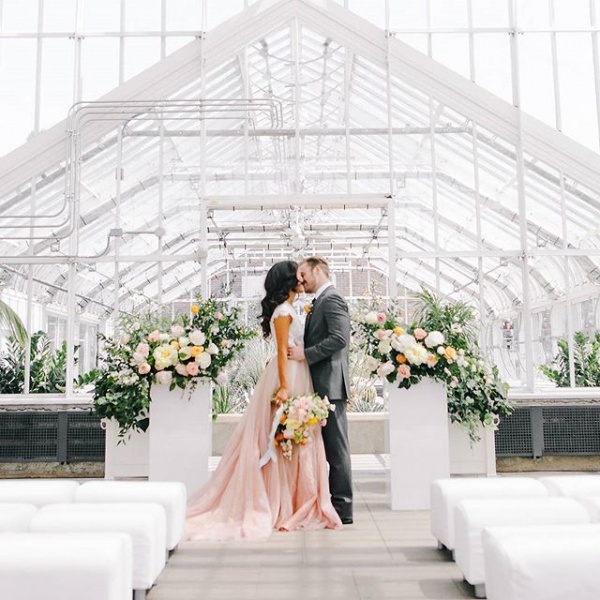 Greenhouses make for an absolutely beautiful wedding venue location! Each one looks like beautiful glass castle surrounded by flowers and plants! What a spectacular place to celebrate your wedding. Which greenhouse style do you prefer? Rustic or more elaborate? We love all of these greenhouse styles! Which would you like to plan your dream wedding in? We want to hear! We would like to invite you to follow us on social media for more bohemian wedding inspiration!